Zoe and Alex holding someone else's baby. No, it's not THEIR baby. 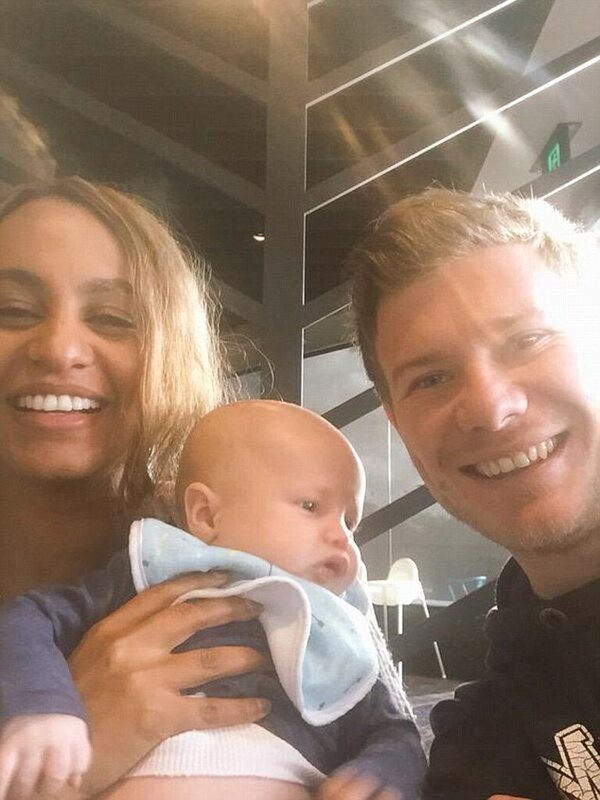 The baby actually belongs to a friend of Zoe, 25, and Alex, 29, who has taken to Facebook to clear up the rumours. One thing this confirms: the couple is still together. 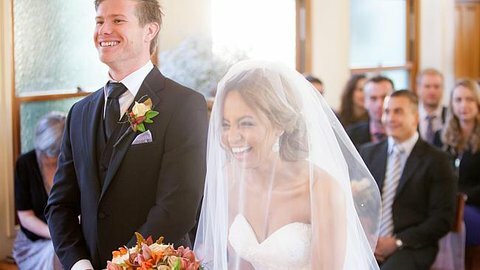 'Married At First Sight' screens each Monday on Channel Nine, at around 8.30pm.